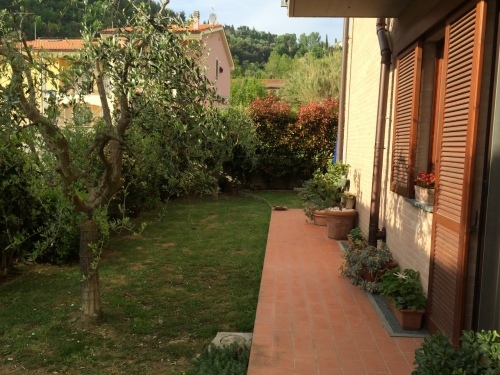 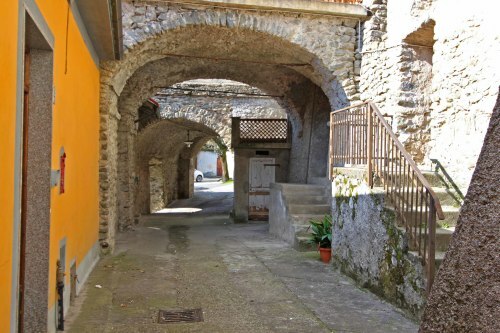 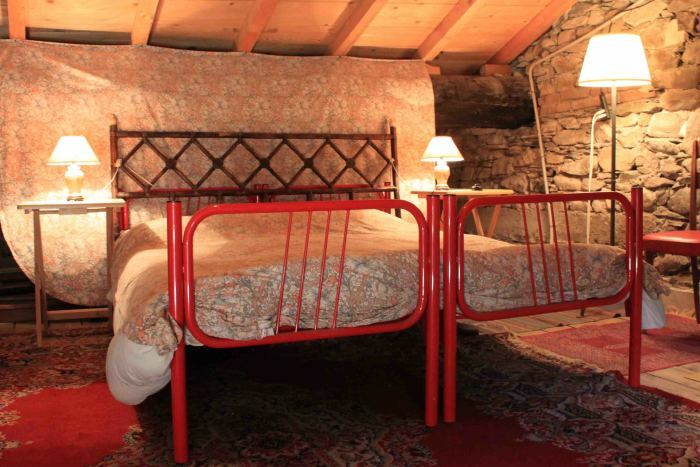 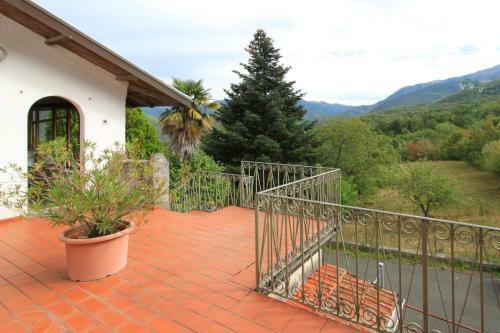 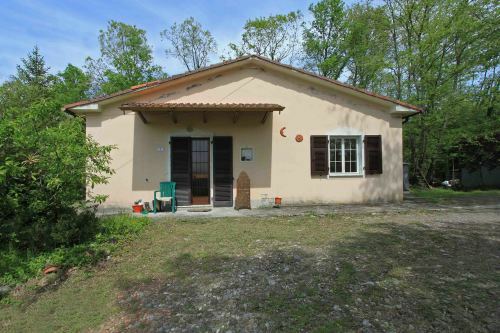 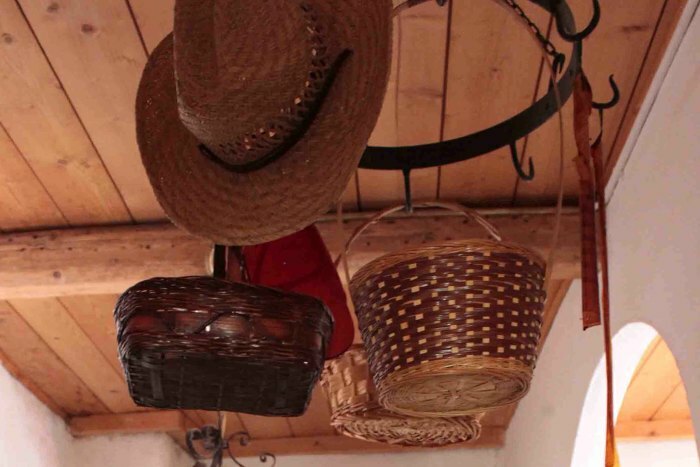 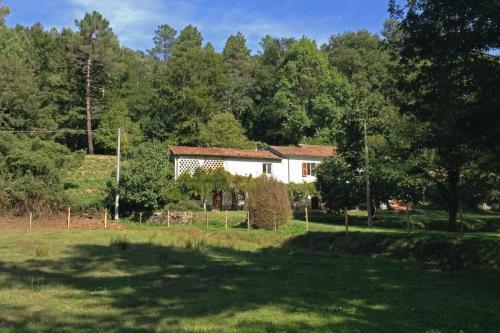 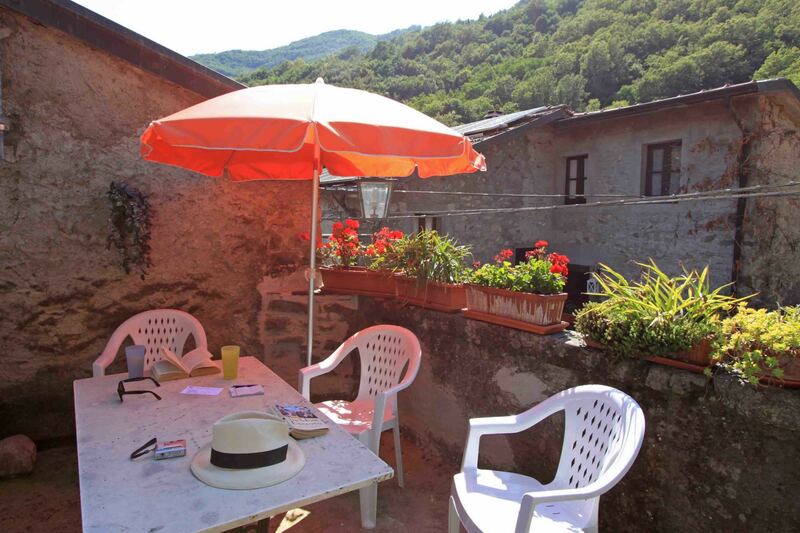 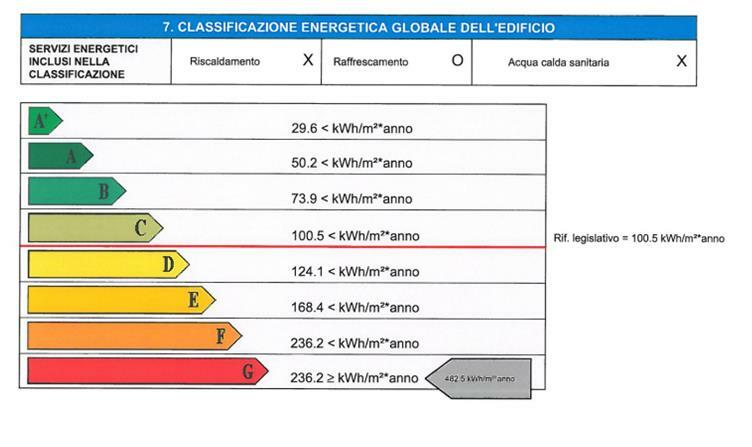 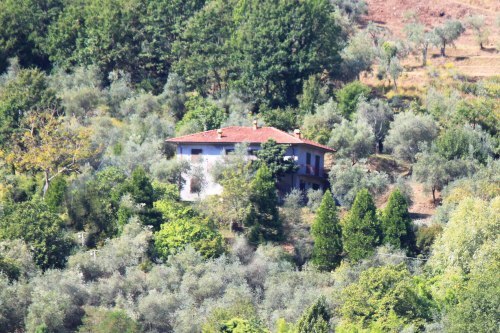 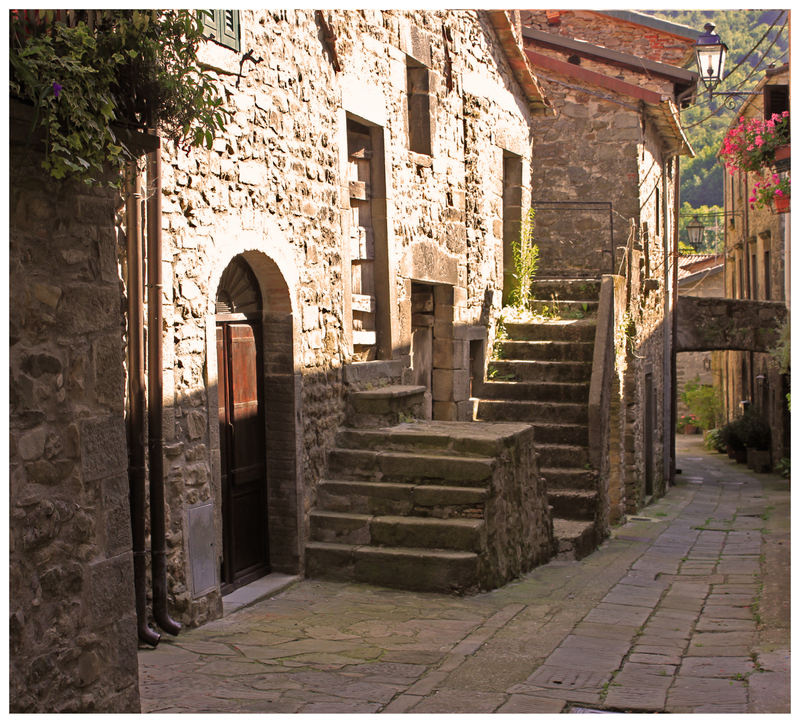 Character property set in the heart of one of the most picturesque villages of Lunigiana. 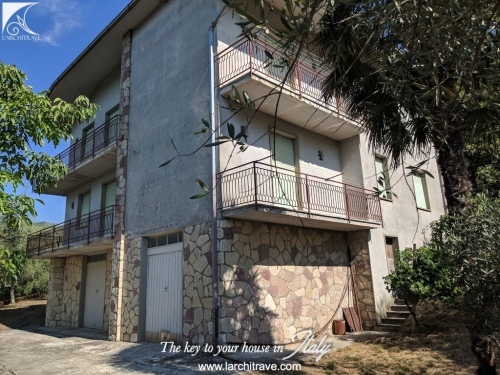 Set on the top level of a 16 th century stone building the property is accessed off the 'borgo' lane of the village onto a terrace complete with pizza oven. 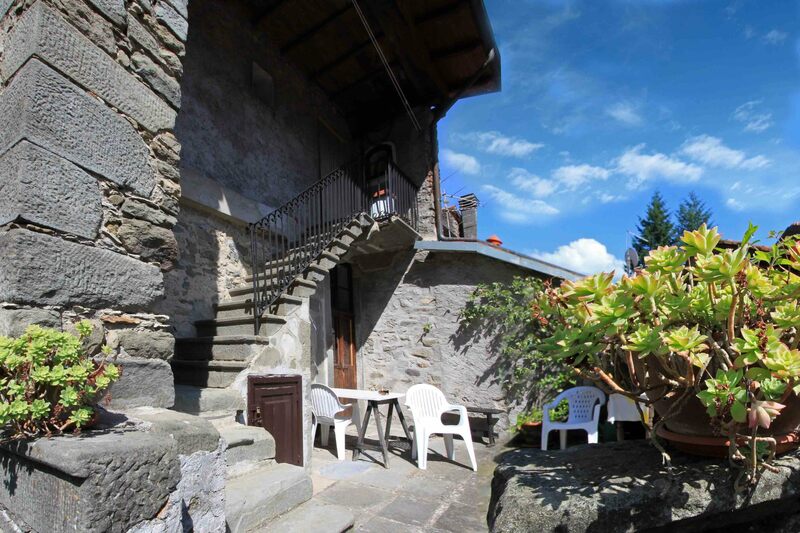 The appartment below shares the use of the terrace. 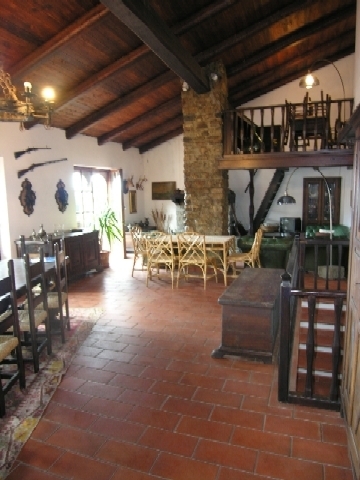 upstairs there is a large attic room. 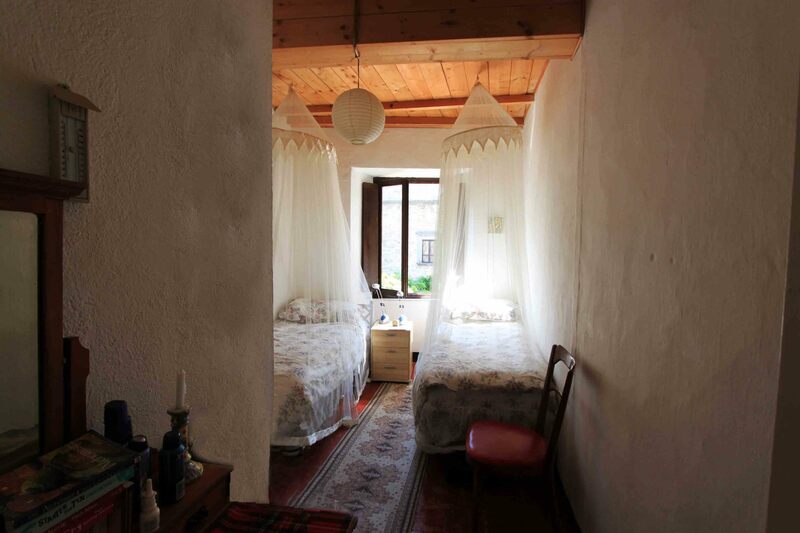 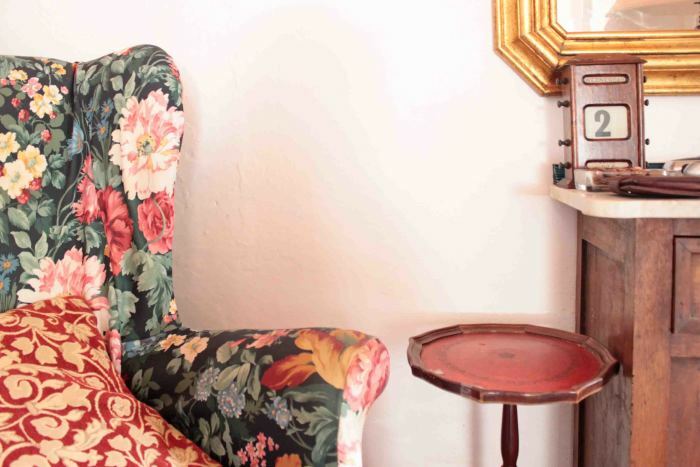 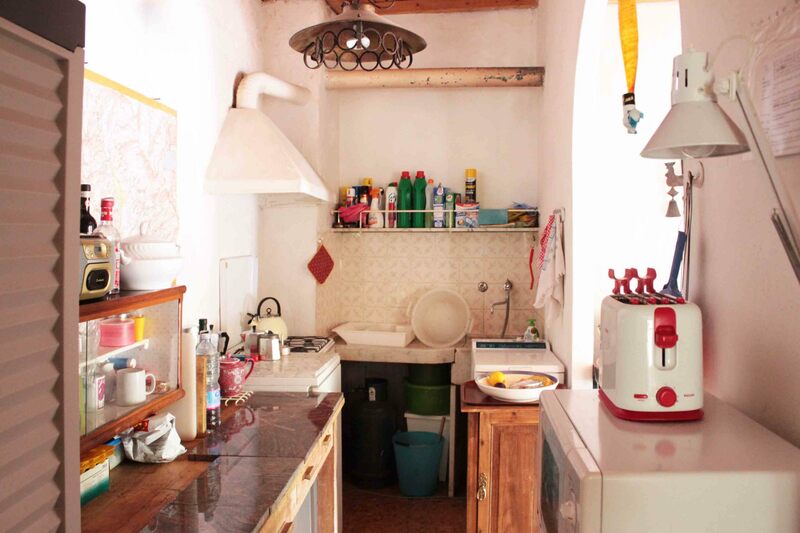 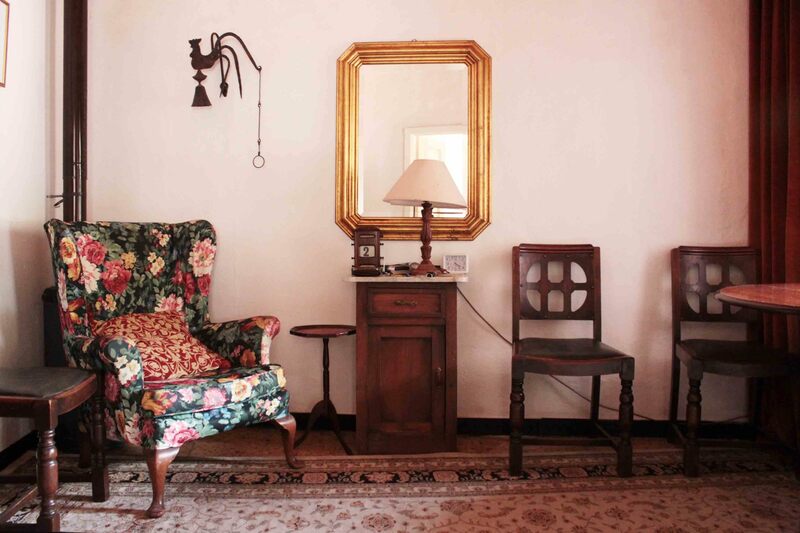 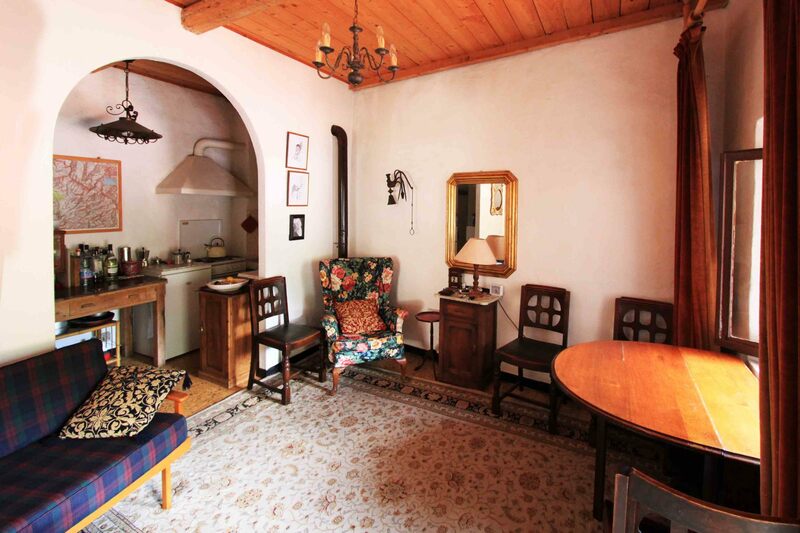 The property is presented in a traditional style with terracotta floors and beams. 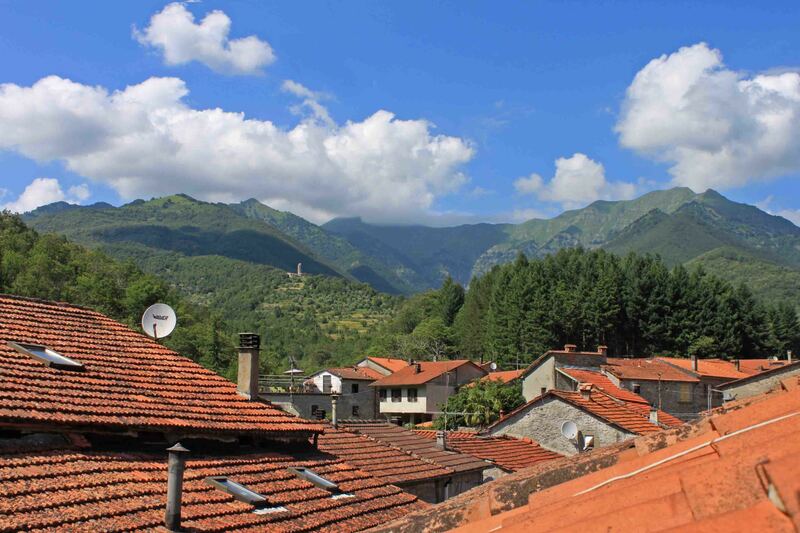 The village has a bar and excellent restaurant offering home made pasta dishes and local specialities. 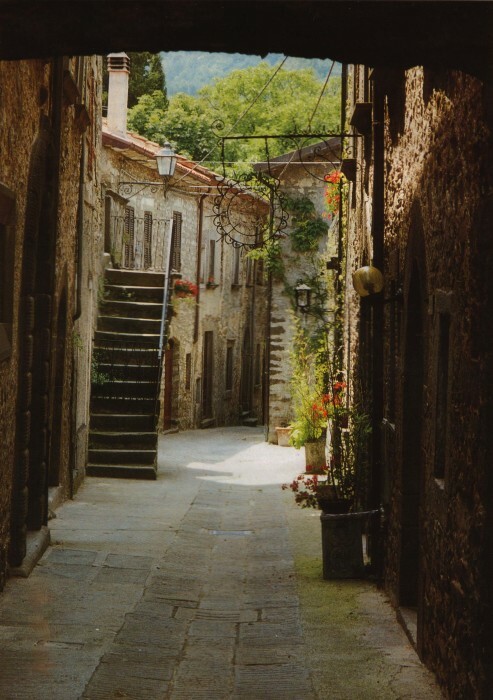 Just 6 km away is Licciana Nardi a town in the Taverone valley with 13th century pedestrian street flanked with local shops. Central in the town is the Piazza del Municipio which hosts the 16th century Malaspina castle and many festivals such as the Chestnut Festival in the autumn. 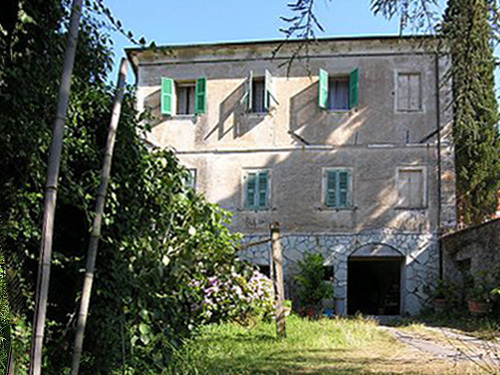 The castle is linked to the baroque church by a covered bridge so that the nobles had direct access to prayer and dealings with the local priest. 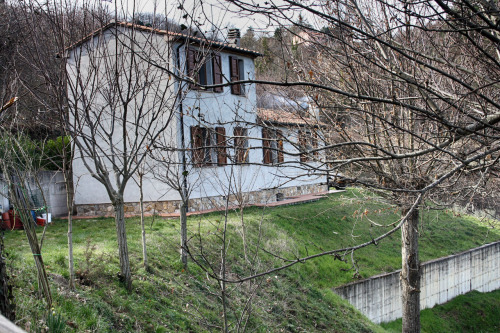 There are also a bank, schools, restaurants and medical facilities. 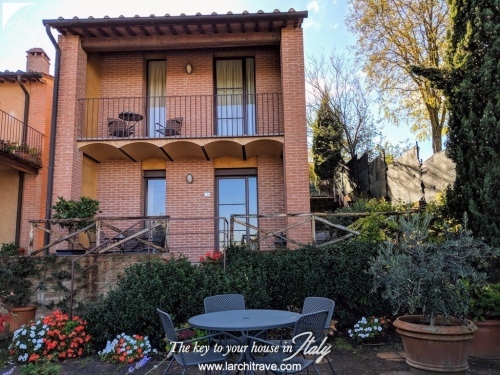 The nearby village of Monti has a castle on the hill above and offers a good selection of amenities.